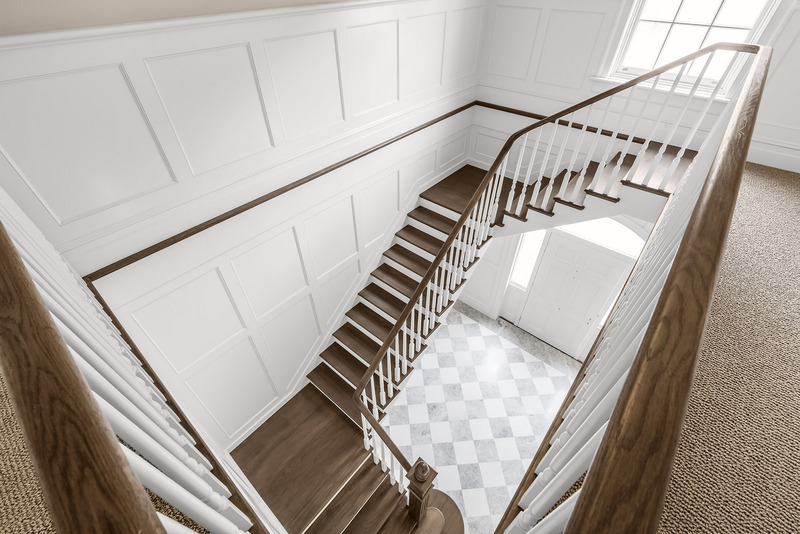 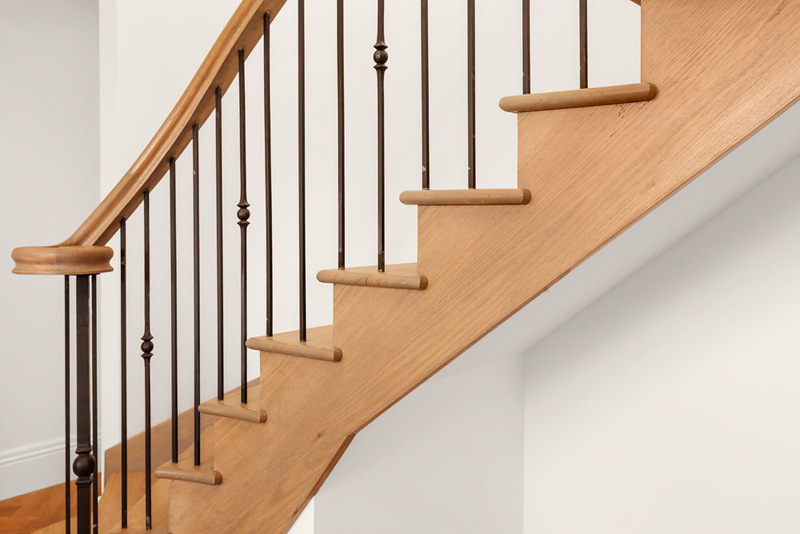 While traditional stairs are almost always made from timber, there is still plenty of room to customise your stairs through design, choice of timber and finishes.Some of the elements usually associated with the traditional style are cut strings, bullnose finishes, fluted newel posts, hand crafted starting scrolls on handrails and scotia mouldings. 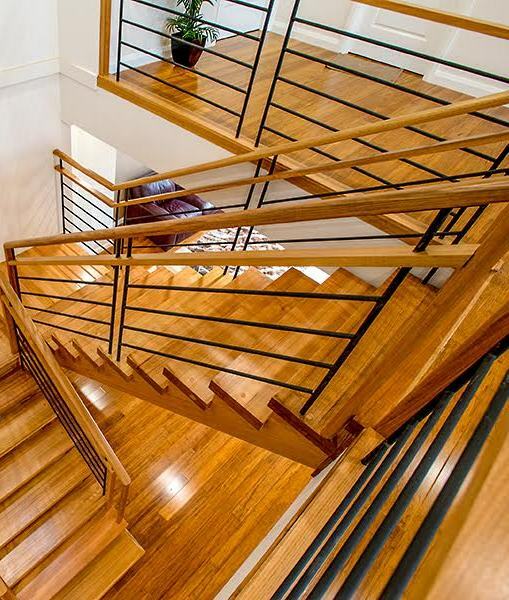 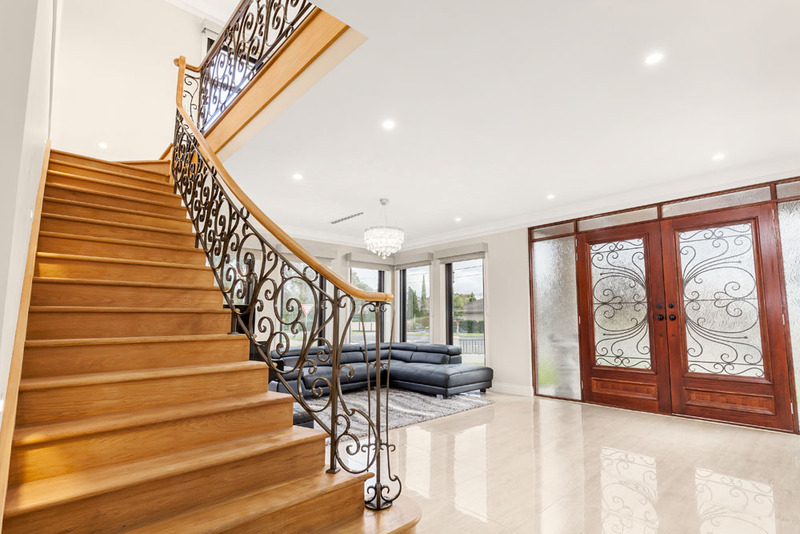 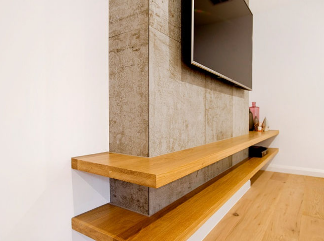 Staircases may be straight flights or curved and as a local Melbourne staircase builder, Signature Stairs can help you to achieve a traditional stair design that is custom made for your home. 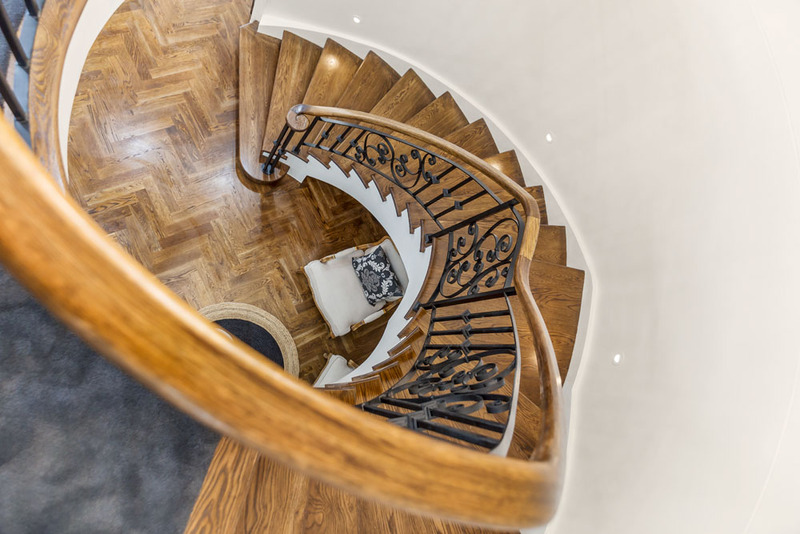 A flared staircase design that is wider on the bottom and the addition of one or more bullnose steps give the traditional stair an open and inviting look. 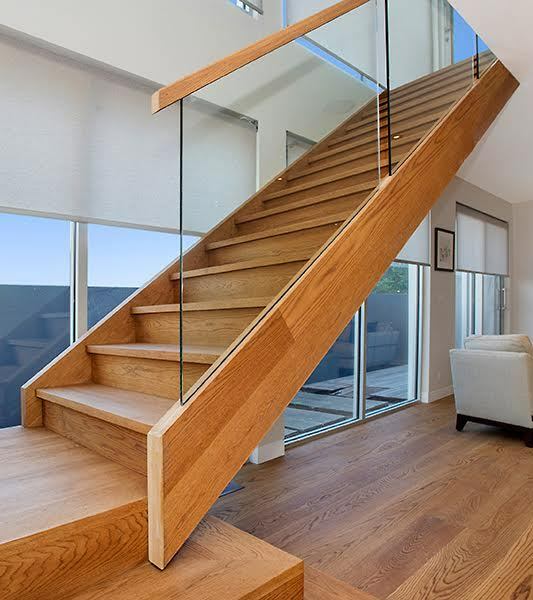 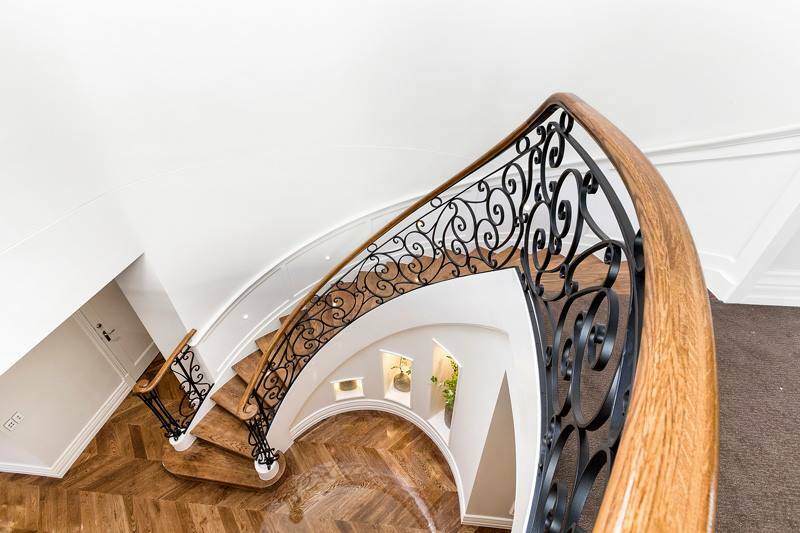 Newel posts can be customised to suit your chosen stair design with square posts, fluted posts, turned posts, and oversized posts just some of the options.A traditional stair design is usually complimented by wrought iron or timber balustrading and timber handrails. 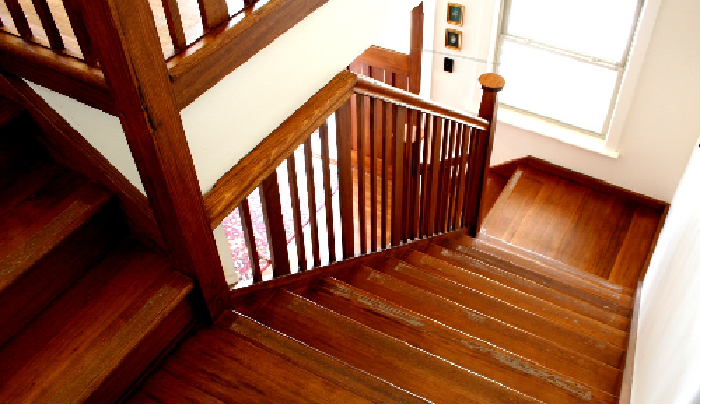 Painting posts, balusters and strings to break up the solid timber of a staircase and blend the stair into the surrounding décor of the home is also characteristic of this style, as is the addition of a central carpet runner to make a softer transition from the lower floors to the upper.